CHICAGO (WLS) -- A class action lawsuit claims that an elite Illinois Department of Corrections guard unit known as "Orange Crush" rounded up, sexually abused and beat hundreds of inmates. The lawsuit names at least 232 guards and says they took part in what it calls shakedowns over a period of several days at four Illinois prisons: River, Menard, Big Muddy River and Lawrence correctional centers. 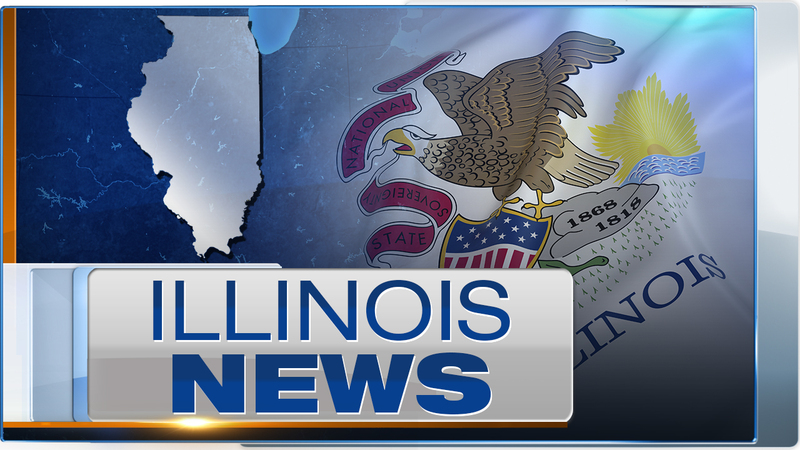 The Illinois Department of Corrections has not commented on the lawsuit or accusations.